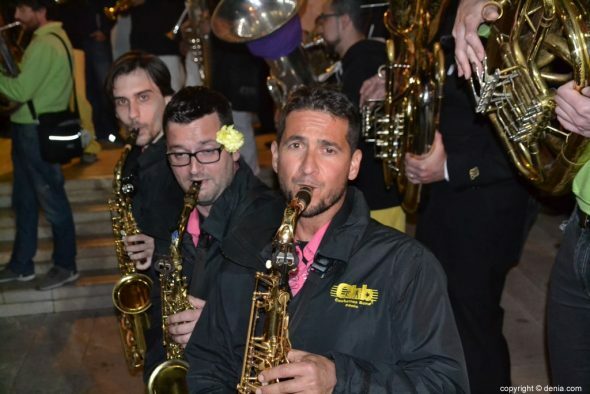 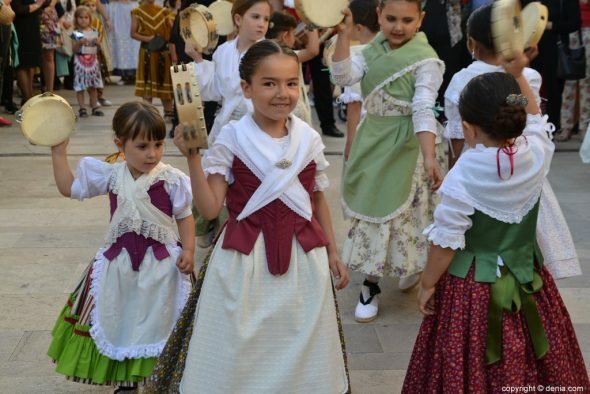 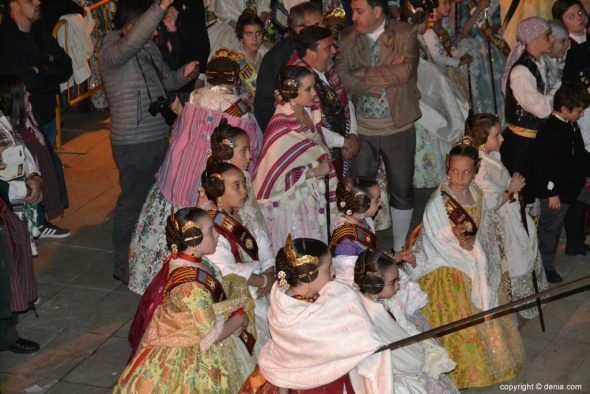 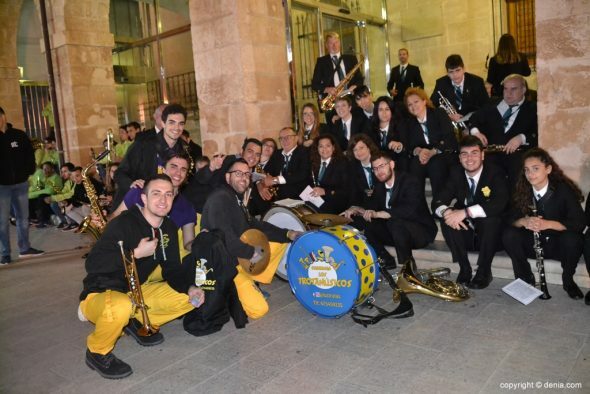 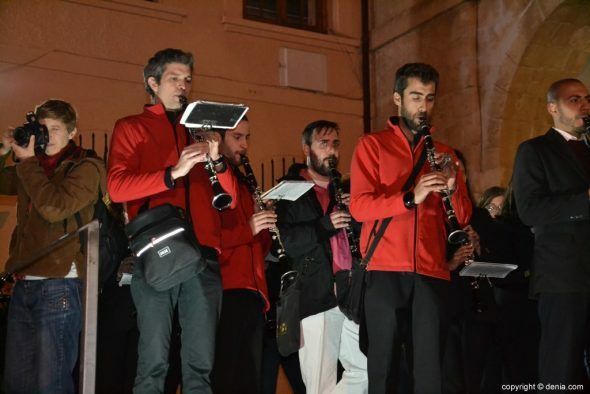 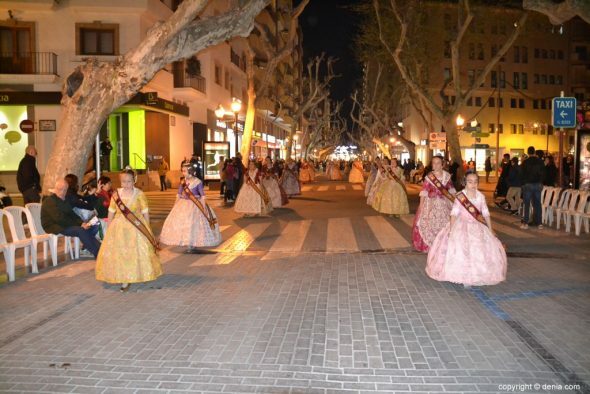 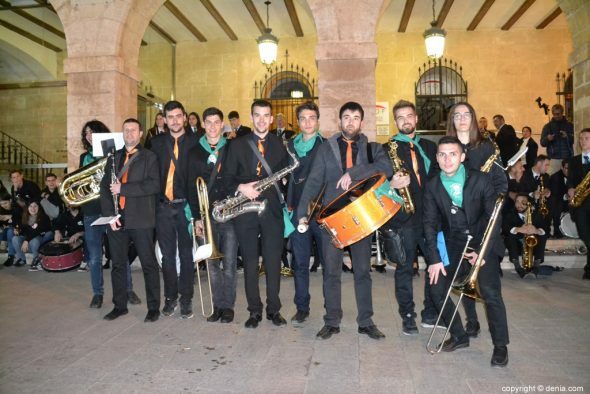 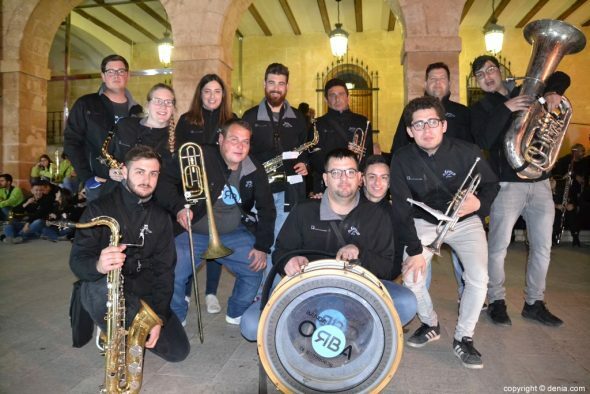 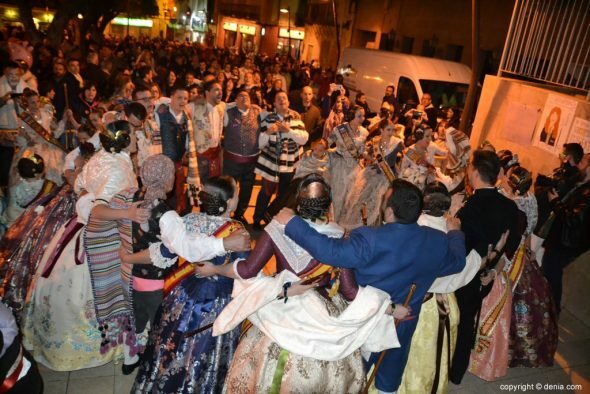 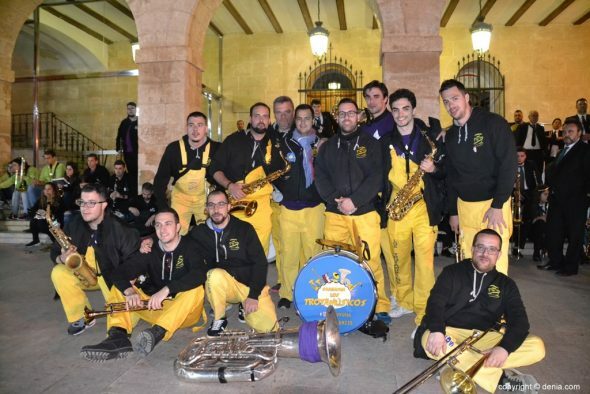 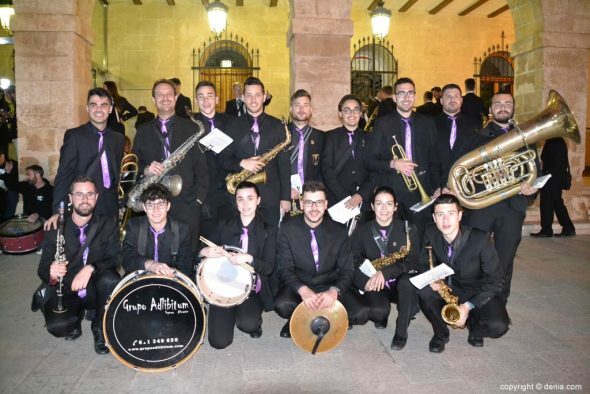 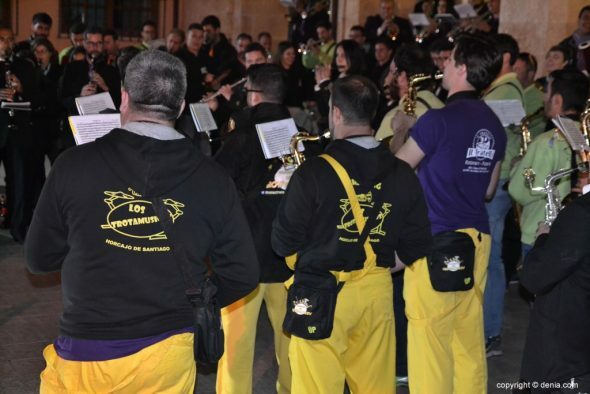 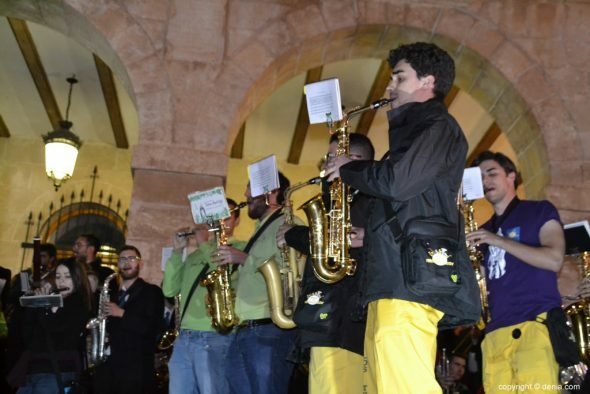 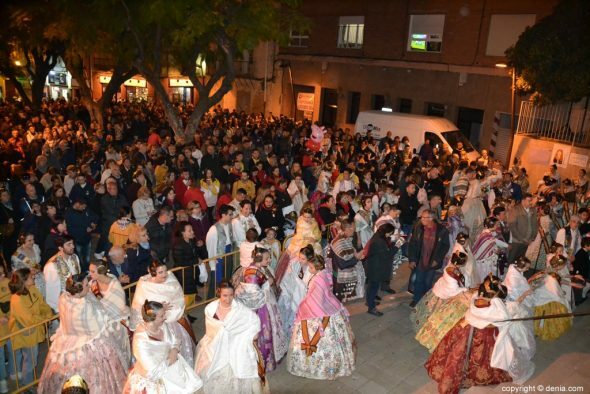 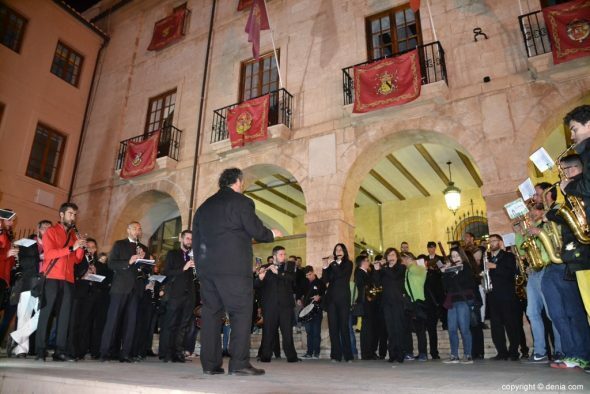 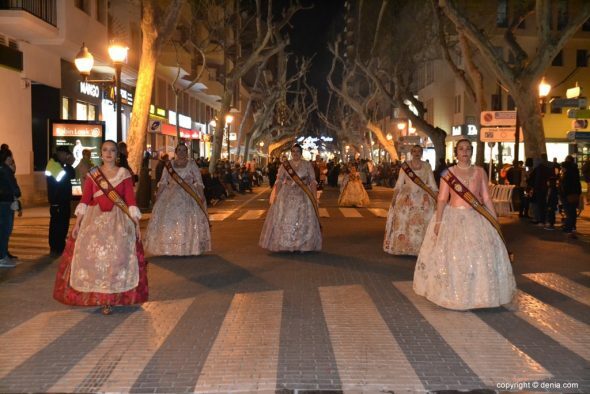 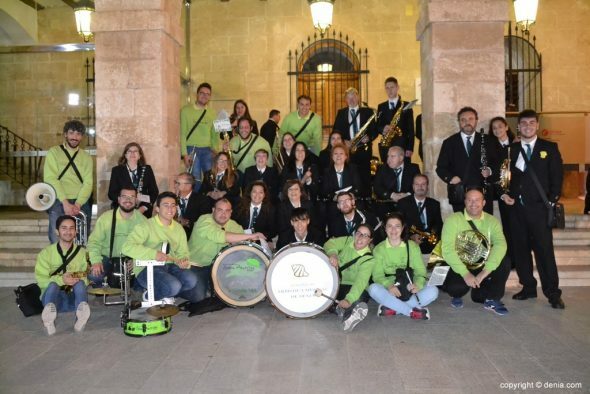 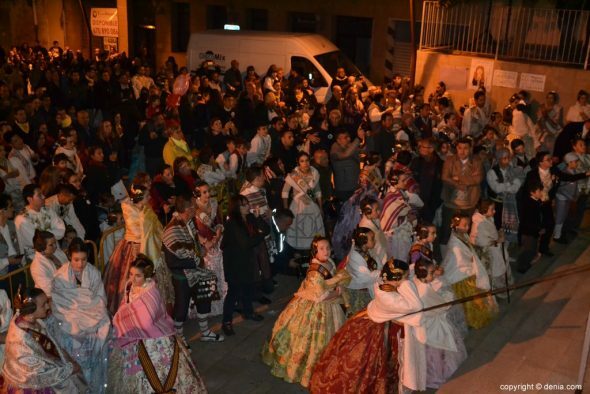 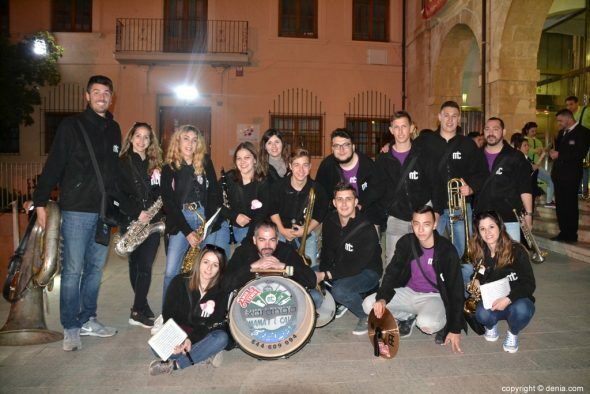 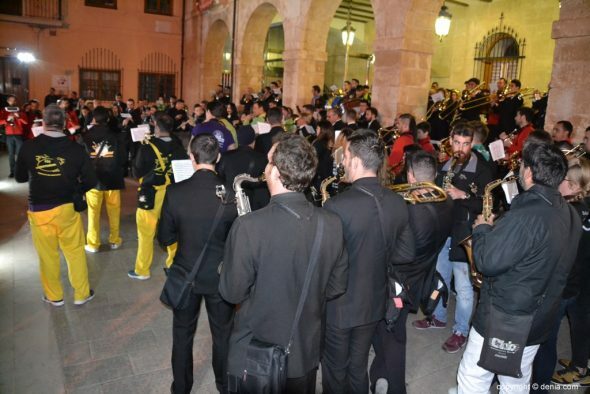 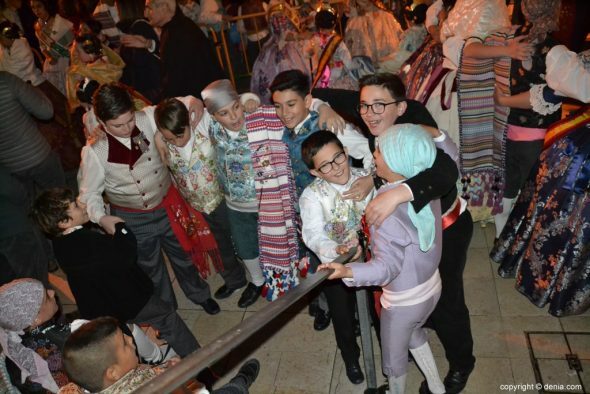 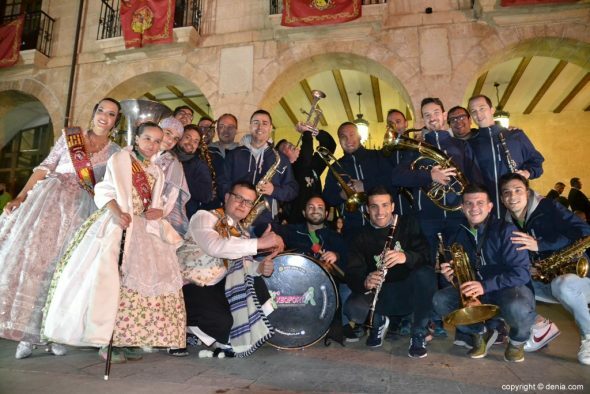 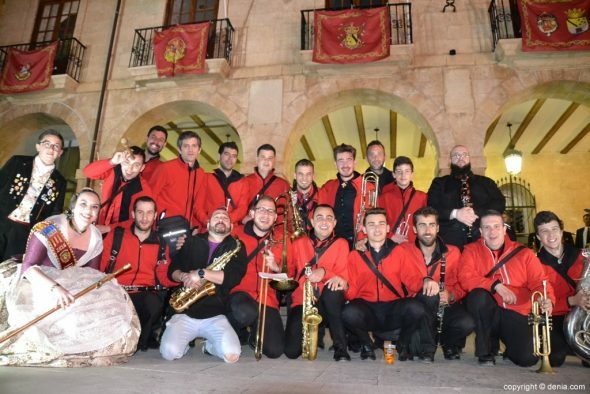 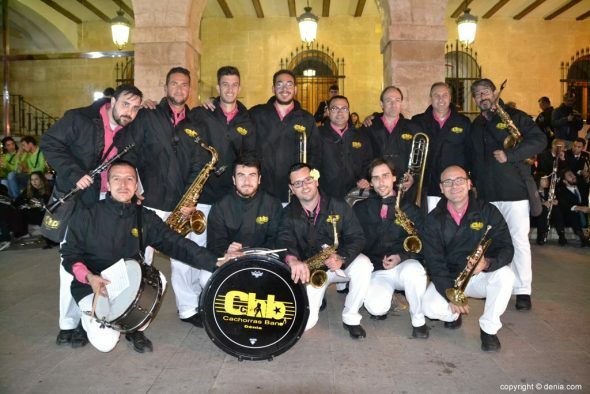 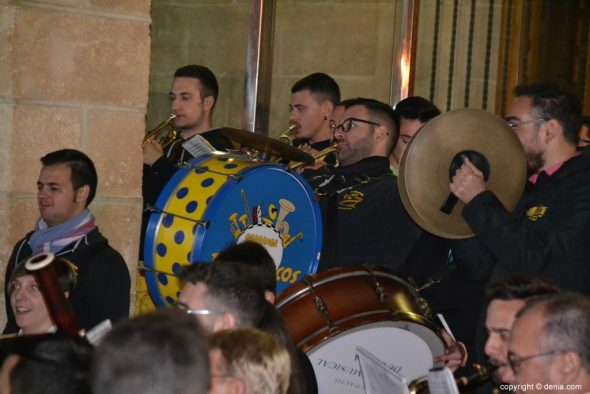 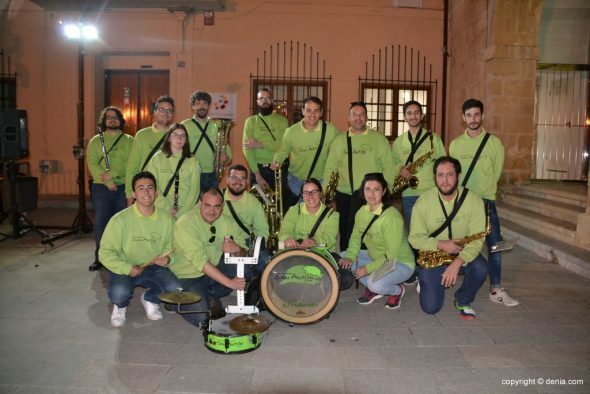 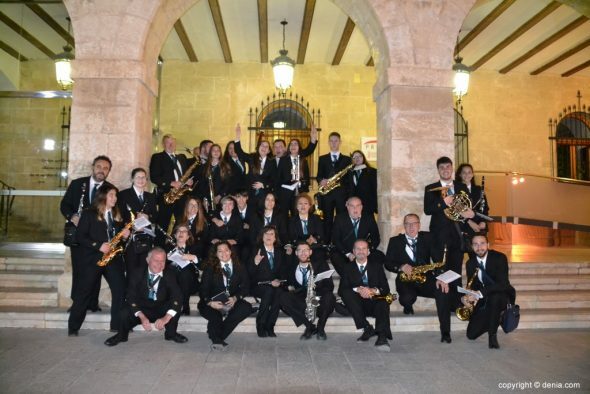 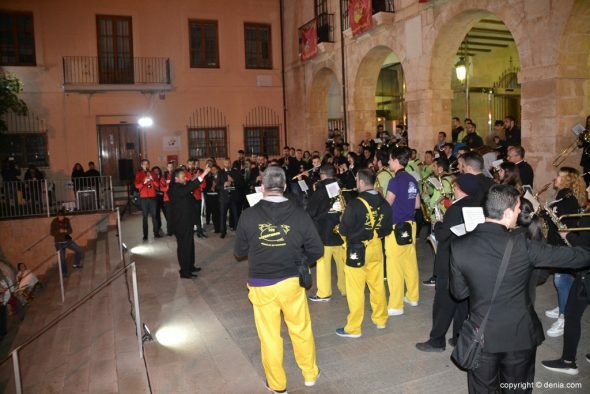 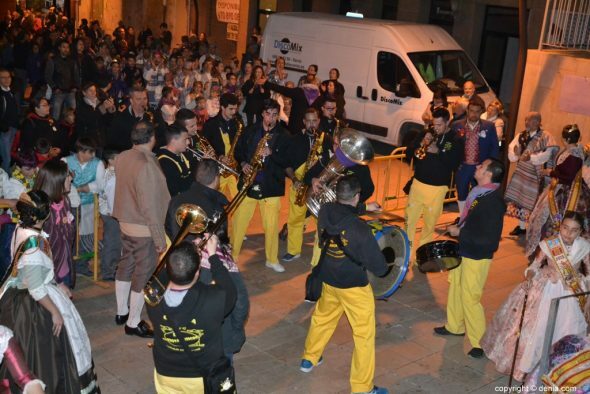 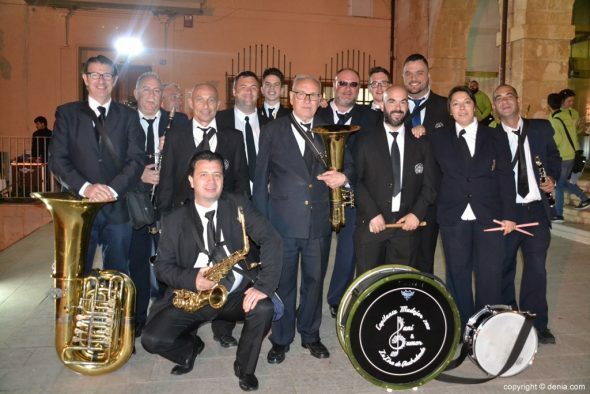 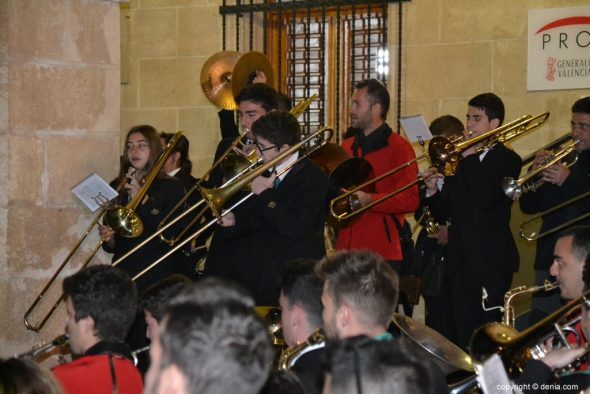 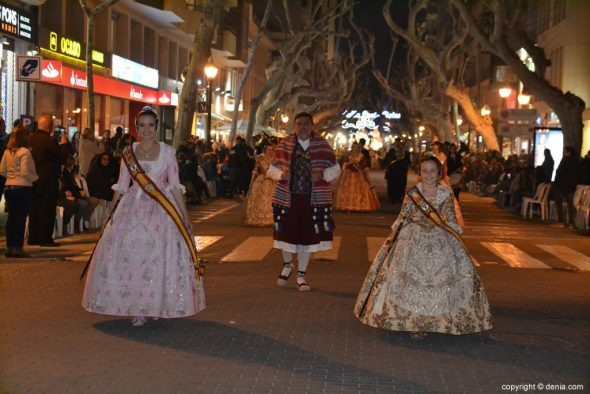 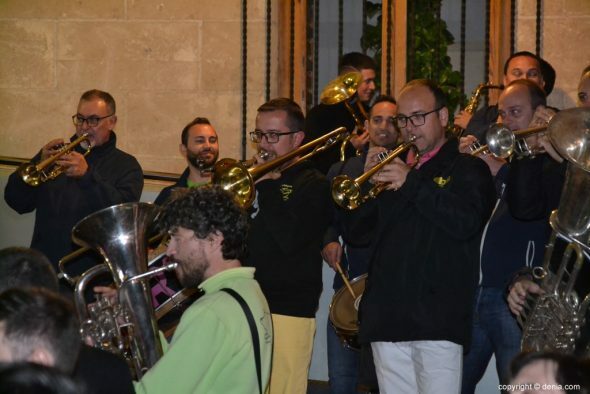 More than 150 musicians belonging to the 12 bands that these days accompany Fallas commissions and the Local Board Fallera Dénia met last night in the Plaza de la Constitución to play some of the most traditional pieces of Fallas music. 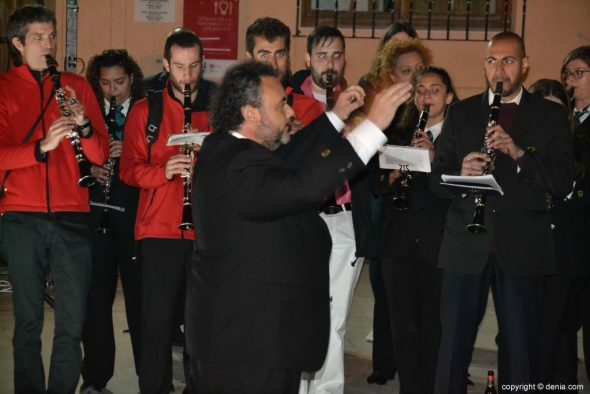 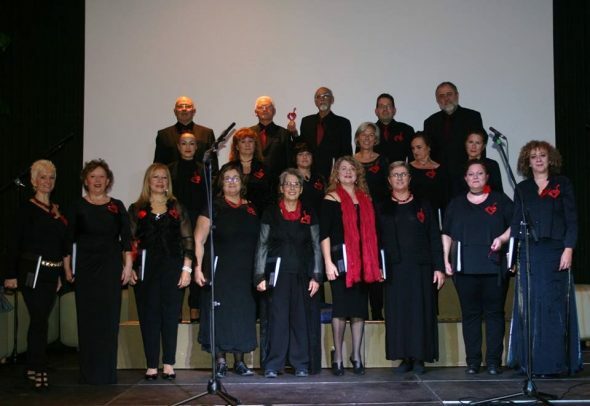 Directed by the Dianense Josep Pastor, the program included the pieces Xàbia, El Tio Ramón, Festa in Benidorm y the Fallero. 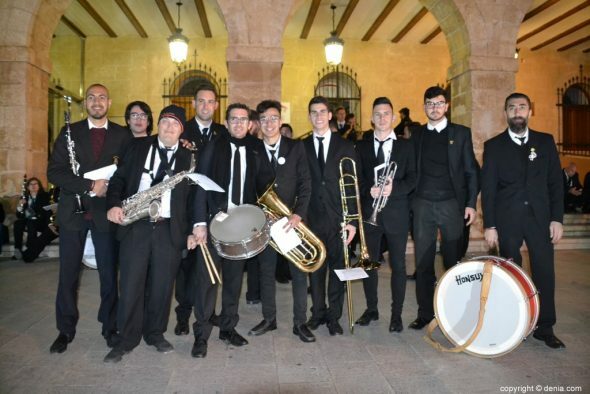 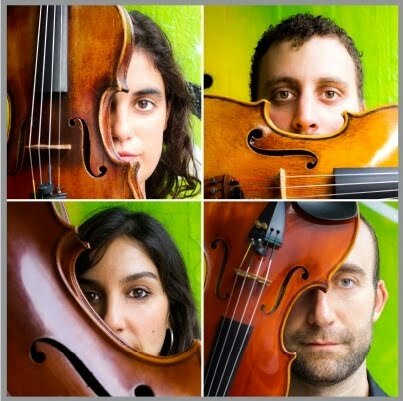 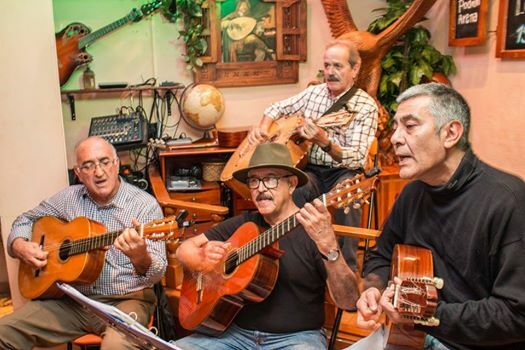 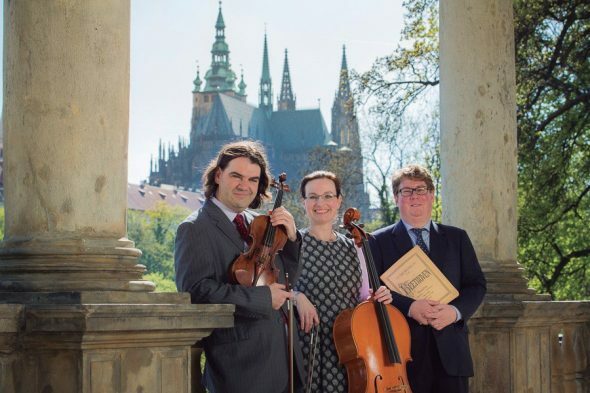 25 of February 2019Luís Fierro and the musicians on Thursdays present "Las Canciones de Tus Recuerdos"
Comments on "[VÍDEO] More of 150 musicians interpret the more traditional falleros themes in Dénia"